On the evening of Thursday 3 May 2012 I got off the tube at White City, carrying a suitcase with a blanket, pyjamas and toothbrush. I was going to a sleepover. But not just any sleepover. This was the ultimate political junkie’s sleepover. I was going to work through the night for the BBC’s television coverage of the local and mayoral elections, grab a few hours sleep on a dressing room floor and then power on through Friday. Our role was to liaise with the various Outdoor Broadcasts (OBs) up and down the country, from Aberdeen to Southampton via Conway and Carmarthenshire. There were three Sub Hubs, each managing around six OBs and each manned by a producer and assistant. We were in constant contact with the producers and reporters, gathering tips on which way a count was likely to go and determining whether an OB had a story or guest that should be offered to air. As soon as I arrived on Thursday evening, there was plenty of work to be getting on with: pictures of ballot boxes arriving at Swindon at 10:15; Newsnight down-the-line with Birmingham at 10:38; shots from Bradford for the News Channel just after 11pm. “Vote 2012”, the election night special hosted by David Dimbleby (as great a broadcasting icon as Television Centre itself), was live on BBC One from 11:35pm on Thursday to 4am on Friday. As we entered the early hours of the morning and results were declared, one by one the OBs asked permission to derig. The next thing I knew it was 4am and we were off air. But I was absolutely buzzing and wasn’t ready to go to bed yet. Walking around TVC at 4am was a surreal experience. It was a bit like the scene outside a nightclub after closing. A frontbench opposition MP was leaning on the bins at the Stage Door puffing away at a cigarette, while rather weary-looking presenters waited in line for a taxi home. By about 5am, mindful of the fact that I would have to report back to the Sub Hub in a few hours, I thought it was time to go and discover the delights of DR21 in the Red Assembly Basement. Who had used this dressing room over the years, I wondered? Morecambe? Wise? Brucie? There may not have been a minibar or a hot tub, but there was an airbed already inflated and a pillow and duvet, both in pristine Ikea wrapping. “Enjoy your stay at Hotel BBC,” said my next door neighbour. 4 hours later, and after a quick shower, I was off in search of breakfast in the Pudsey Room. It took me a while to find it, but when I finally did, I knew I was in the right place. In terms of décor, it was a cross between a crèche and Austin Power’s bachelor pad. By the time I got there, the bacon rolls had all been eaten but there were still one or two Danish pastries. We were back on air between 12pm-1pm, 2pm-3pm and 5pm-6pm, this time on BBC Two. The day passed just as quickly as night had. There were more results from the mayoral referendums and the Scottish results, one of which was particularly memorable. “A penguin in Edinburgh has beaten the Lib Dem candidate,” we heard, not believing our ears. I wondered if it could be an advertising stunt for Edinburgh Zoo, but it was of course “Professor Pongo”, a man dressed in an animal costume. It could have been a scene out of The Thick of It, if it were not so surreal. By the time we went off air, we were all ready for a drink and so it was back to the Pudsey Room for wine, beer and nibbles. Ever punctual, the Sub Hub team were the first to the bar. It was the perfect end to a thoroughly enjoyable 24-hour induction into election coverage. 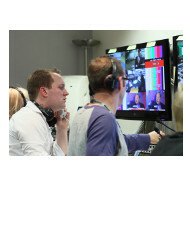 I feel very fortunate to have been involved with the last election to come from Television Centre. Roll on the next election night! *This article first appeared in the BBC’s internal staff digest, theNEWSmagazine. 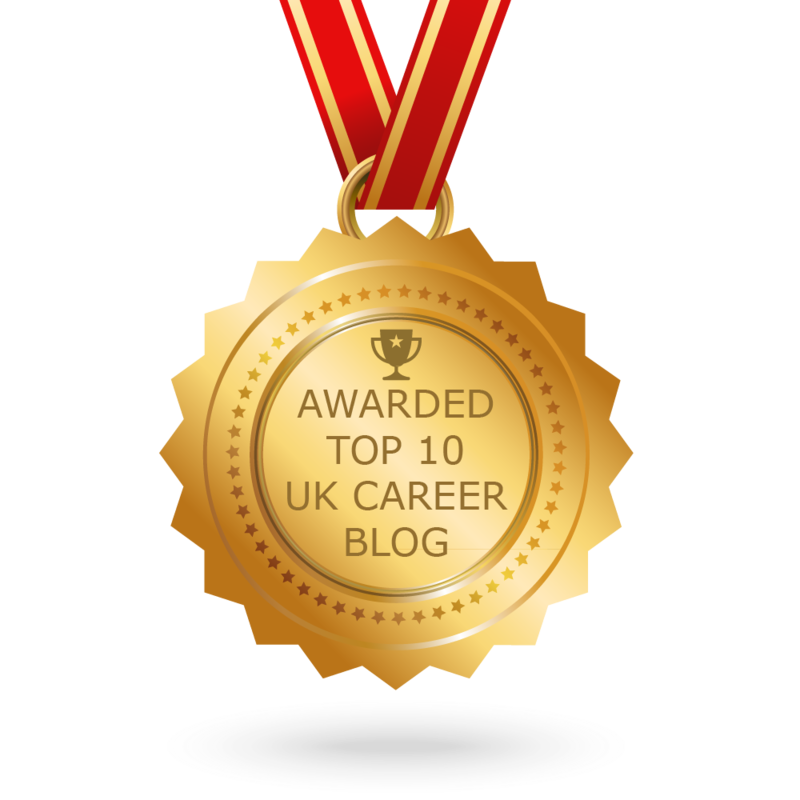 Previous post ← Careers advice – what’s it all about?